Most of the Operating Systems like to announce whenever they have just been booted up. They do so usually with a short chime if it is middle of the night can wake many in your place or at least your room. 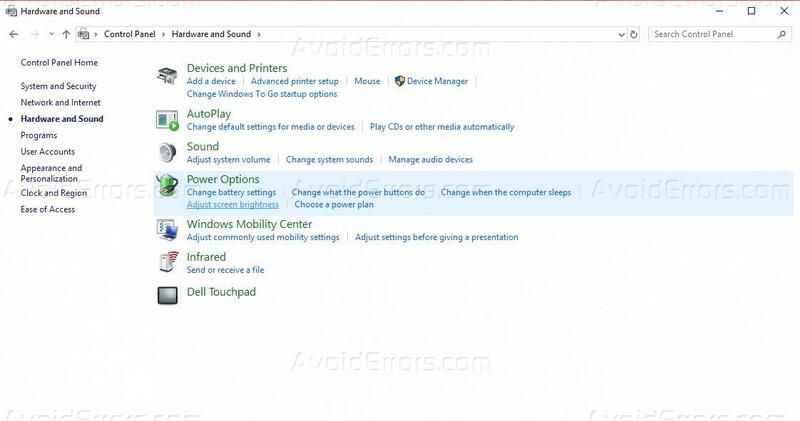 One way is to plug headphones into your system or mute it when you boot up, no doubt both require you to proactively do something to counter it. It can be much convenient to just turn it Off. 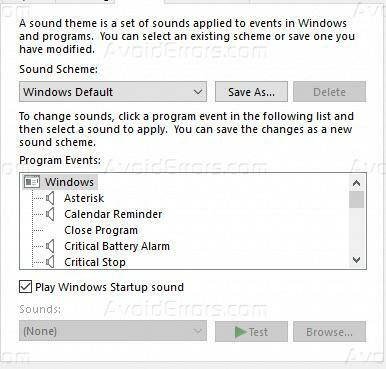 Windows 10 has a way to do this, you can turn off the startup sound via the default sound settings. 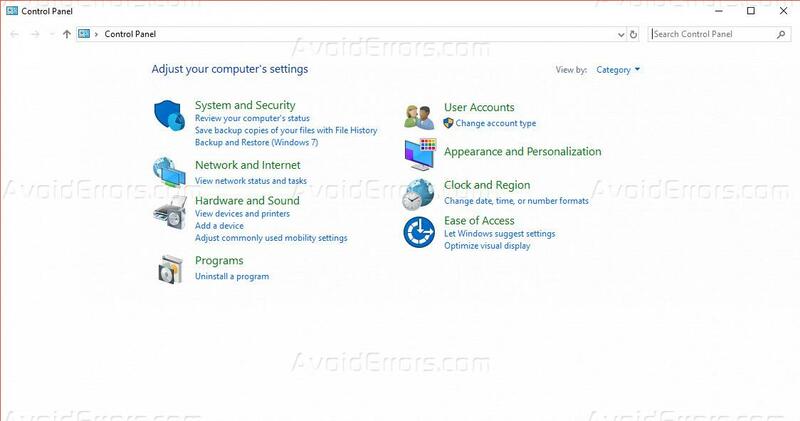 Click the Start Menu and then type Control Panel. Under Control Panel select the ‘Hardware and Sound’ option. In the Hardware and Sound window, select ‘Sound’. 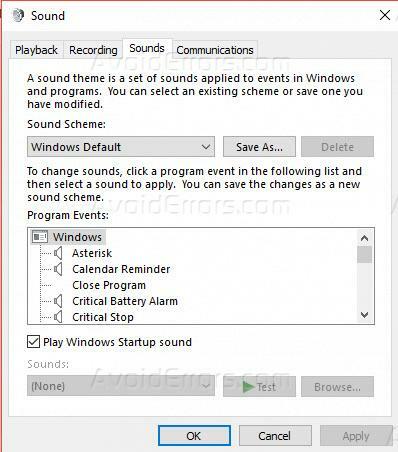 Below ‘Program Events’ section, you will see ‘Play Windows Startup Sound’ and a checkbox right before that. Uncheck it and click ‘Ok’. 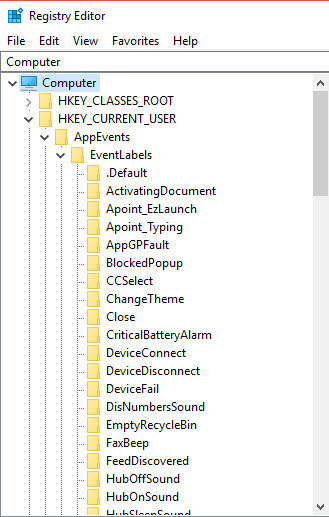 Now you are going to make some small change inside the EventLabels key. 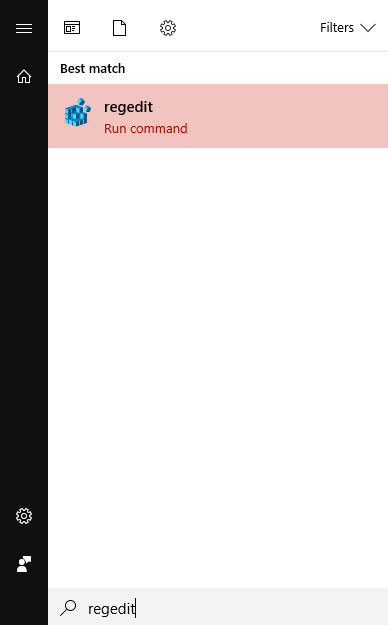 To turn off shutdown sound or, as Windows call it, “System Exit”. 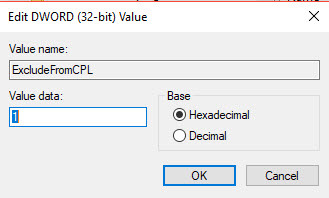 Under the EventLabels key from the left side of Registry Editor, select the “SystemExit” subkey, then double-click the ExcludeFromCPL value. 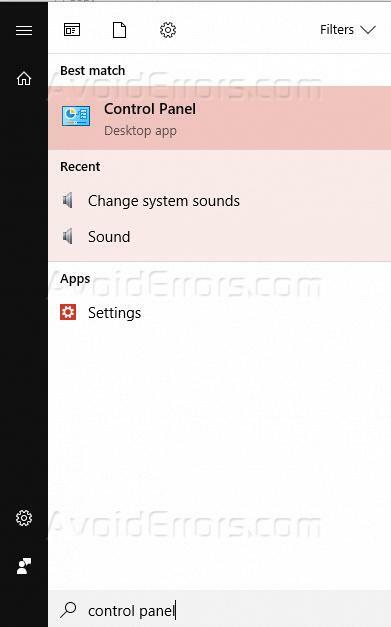 Windows 10 doesn’t support to disable exit sound using control panel so this can only be fixed by registry editor.